Interaction, Improvisation, and Interplay in Jazz Performance offers a new and exciting way to listen to and understand jazz. When describing a performance, most jazz writers focus on the improvised lines of the soloist and their underlying harmonic progressions. This approach overlooks the basic fact that when you listen to jazz, you almost never hear a single line, but rather a musical fabric woven by several musicians in real time. While it is often pragmatic to single out an individual solo line, it is important to remember that an improvised solo is but one thread in that fabric; and it is a thread supported by, responded to, and responsive of the parts being played by the other musicians in the group. 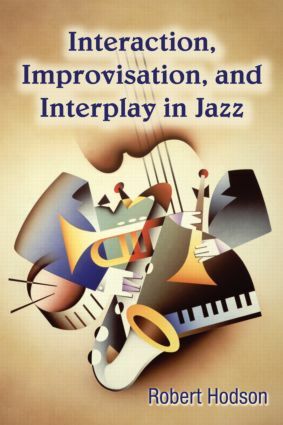 Interaction, Improvisation, and Interplay in Jazz Performance will appeal to students of jazz history, composition, and performance, as well as to the general jazz audience.